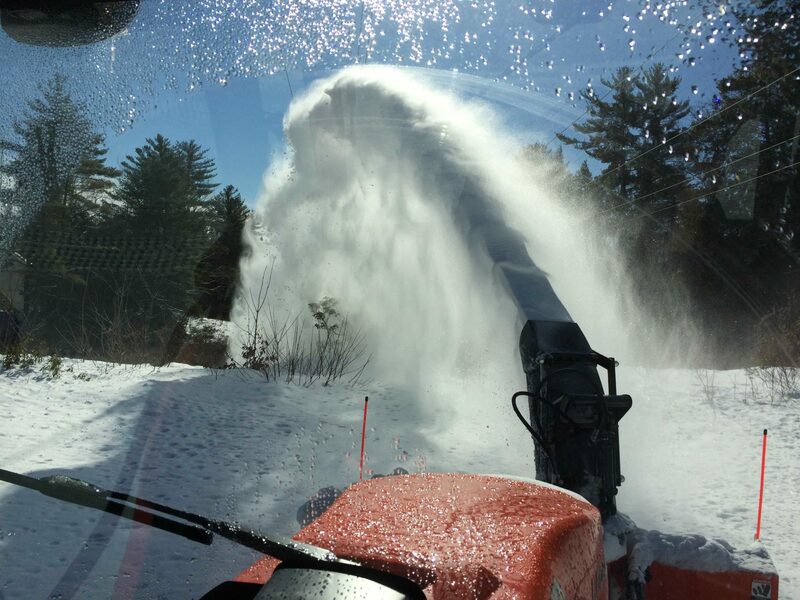 Snow removal with Spatial: one call, and we’ll move mountains. 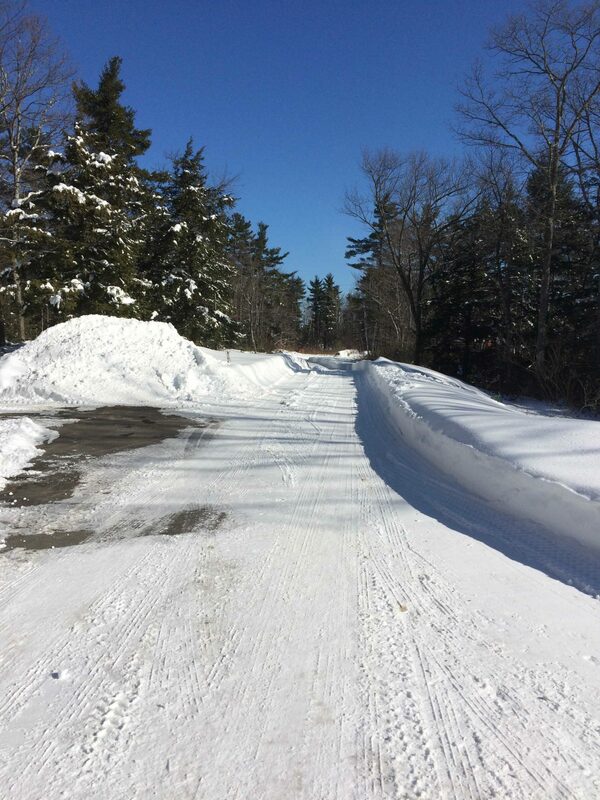 Snow removal EXCLUSIVE to Cote d’ Or, Butterfields, Barr Woods and Dunlop Woods residents. 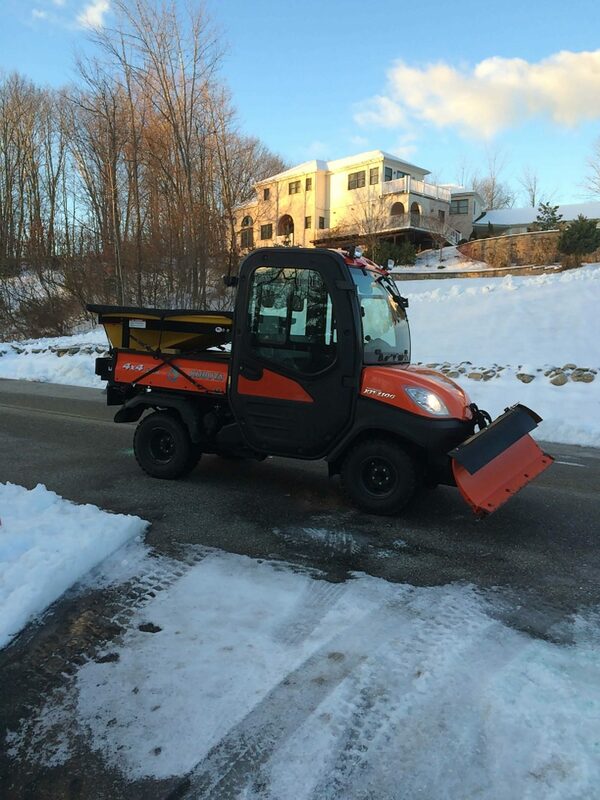 Spatial goes above and beyond to address your winter egress needs. 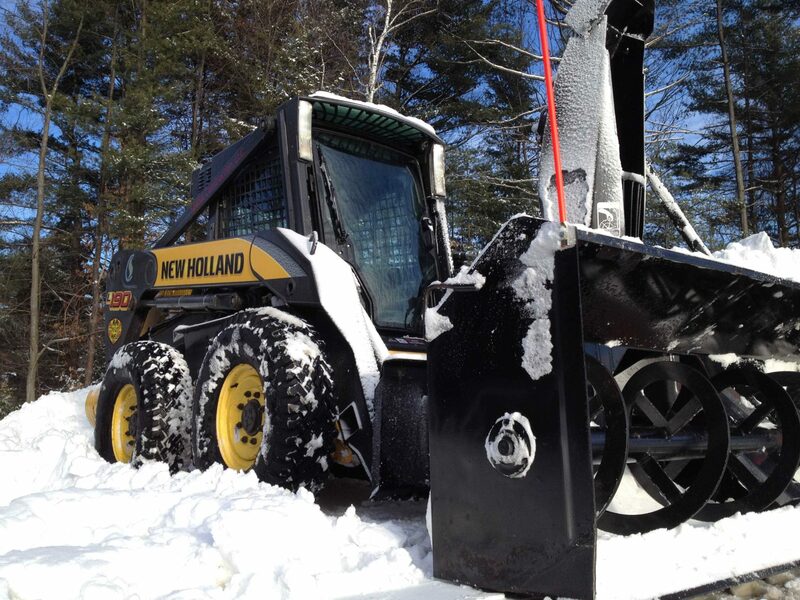 Spatial has invested uniquely and wisely in equipment that competitors have not. Period. 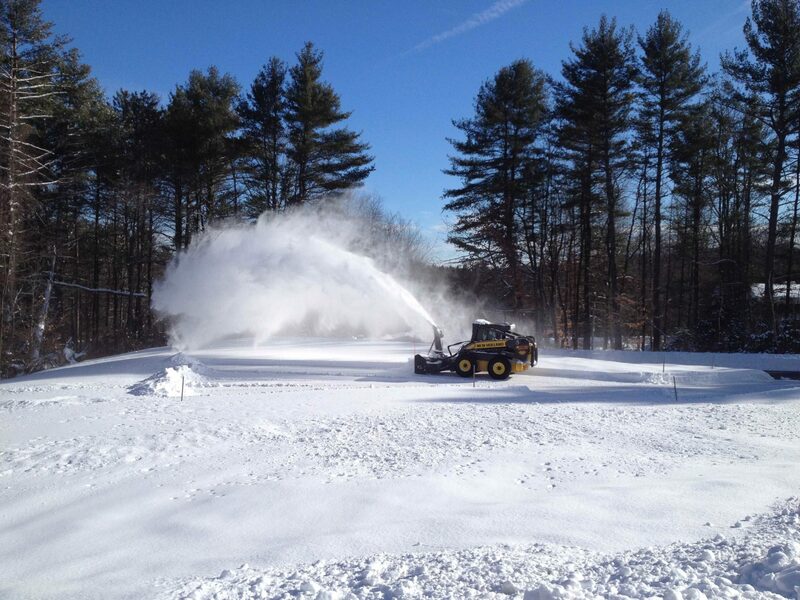 This capital investment in high-tech, modern snow-blowing equipment truly sets Spatial apart. Want to learn more? 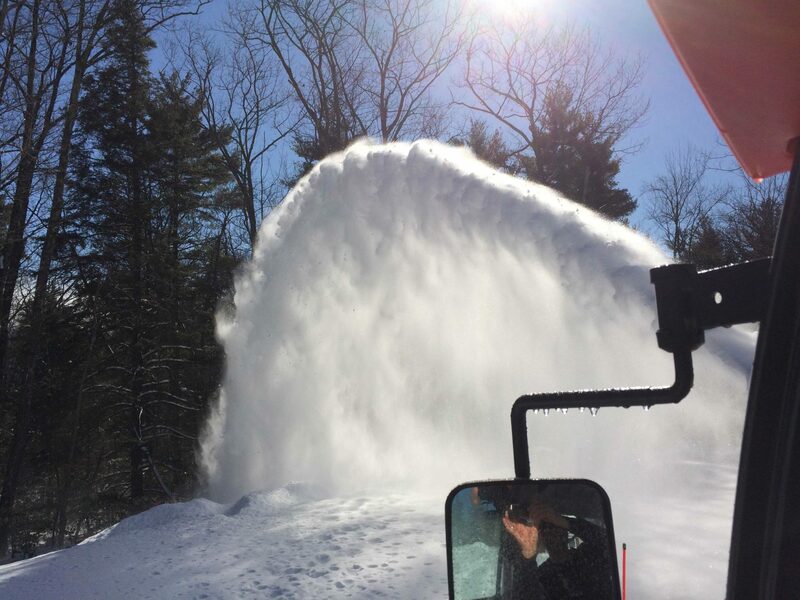 Call Chad at (603) 472-9045 or email chad@spatialconstruction.com.